This book treats William Faulkner's major fiction-from Flags in the Dust through to Absalom, Absalom!-to a searching reappraisal under the spotlight of a media-historical inquiry. 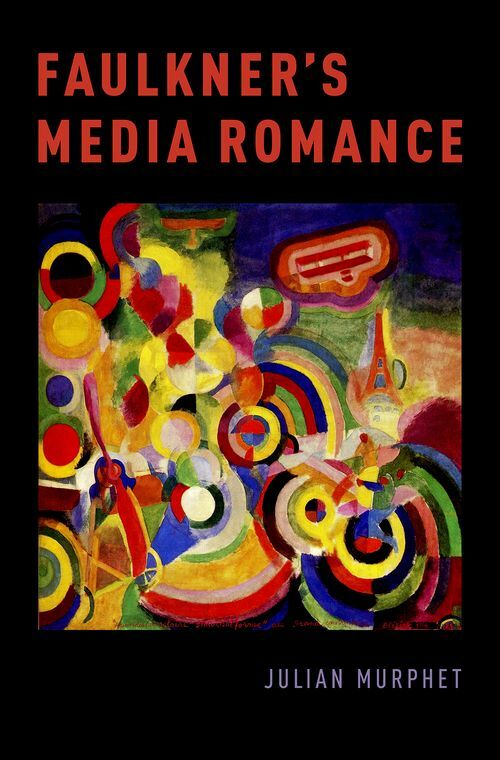 It proposes that Faulkner's inveterate attraction to the paradigms of romance was disciplined and masked by the recurrent use of metaphorical figures borrowed from the new media ecology. Faulkner dressed up his romance materials in the technological garb of radio, gramophony, photography, and cinema, along with the transportational networks of road and air that were being installed in the 1920s. His modernism emerges from a fraght but productive interplay between his anachronistic predilection for chivalric chiches and his extraordinarily knowledgeable interest in the most up-to-date media institutions and forms. Rather than see Faulkner as a divided author, who worked for money in the magazines and studios while producing his serious fiction in despite of their symbolic economies, this study demonstrates how profoundly his mature art was shot through with the figures and dynamics of the materials he publicly repudiated. The result is a richer and more nuanced understanding of the dialectics of his art. Julian Murphet is the Director of the Centre for Modernism Studies at the University of New South Wales, Australia. He is the author of four books, most recently Multimedia Modernism: Literature and the Anglo-American Avant-Garde (CUP 2009).